Have You Been Drunk? 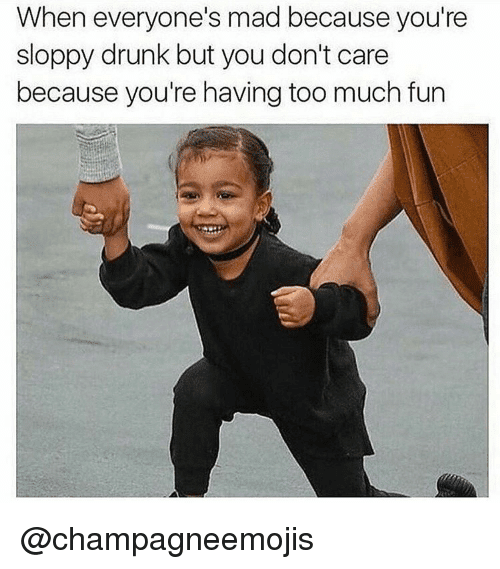 This Funny Drunk Memes Will Make You ROFL! Alcohol has ruined life with their adverse effects on the body. But have made your life colorful[for a temporary moment]. 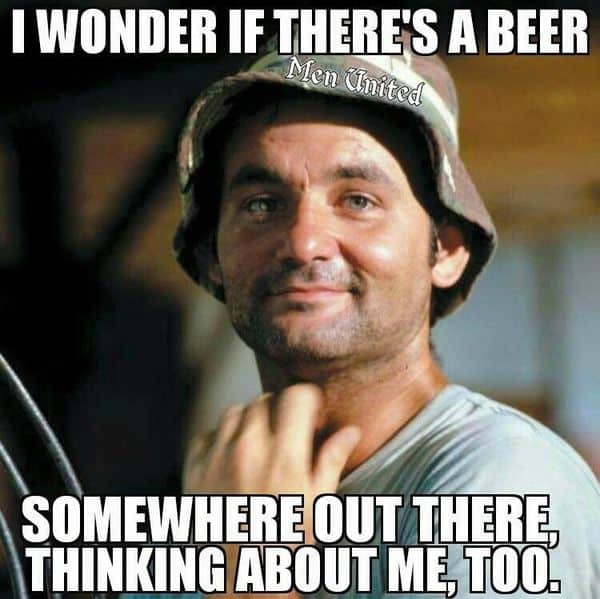 If you have ever been drunk in your life, this Drunk meme will make your ROFL! Scroll down! So, don’t call me an alcoholic. I don’t drink every “day”. My life starts at night! The night of freedom from my emotions! You fumble in life and that is considered normal! But when you’re drunk and fumble. It’s considered as a big deal! People[ sober people] don’t take you seriously! There’s someone out there for me! The beer that makes you feel that you’re the one, you deserve me, I won’t leave you alone in your dark times! The first thing you do is you call your ex and tell him: I need you, come back. But if you’re single, you just stay numb. 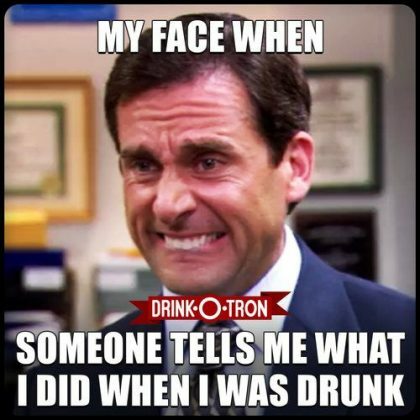 Micheal Scott doesn’t drink too much! I think Meredith just added something in my coke! Micheal: I hope I didn’t have s#x with her! My intellectual level skyrockets when I’m drunk. My philosophy lessons take a new shape when I’m drunk! The subtle art of not giving a f##k book was written by the author who was drunk at that time. JK! But you resist because tomorrow you need to work, pay EMI’s. Ugh! But when your friends say it’s my treat! Me: Okay, Let’s do it! The whole world is roaming around but you want to stay normal. And you start conversing with someone and afterward, you don’t remember what you said! When you’re drunk you’re honest and you just tell out the truth. But never confess that you’re drunk as hell!